New research supported by a wide range of union leaders sets out a radical plan to reverse the decline in trade union membership and boost pay in the private sector. 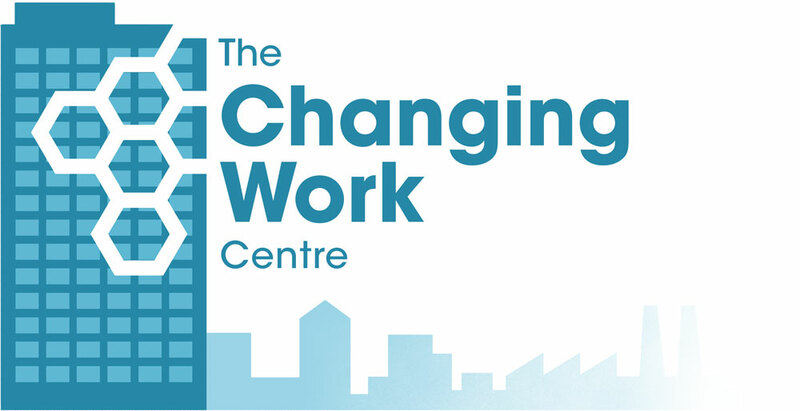 The 11-point plan is published by the Changing Work Centre, a joint initiative between the Fabian Society and Community union. Many private sector workers think unions are not for me. Unions feel distant from young private sector workers day-to-day experiences. Unions have a diversity problem that is putting off prospective members. New innovations, such as the provision of instant breakdown cover for workers with a pre-existing employment problem, changes to membership rate structures, and the development of new tools and apps to organise disparate workers. A new clearing house role for the Trade Union Congress (TUC) in the 150thanniversary of its foundation. A call for unions to be representative of the workforce they represent, with a challenge for unions to address diversity deficits in leadership teams. The establishment of career development centres so unions can help people prepare for their future. Future Unionsalso calls for a new partnership between government, business and unions to unlock productivity growth and improve work and wages for Britain’s workforce.